Bold bright lip colours are often hard to find, so when I found out L’Oréal were bringing out a range of L’Oréal Infallible Lip Paints I couldn’t wait. In two varieties of Lacquer and Matte the collection hosts a variation of daring brights and sophisticated nudes so that you can go loud, or even louder. The texture of the paints is creamy and the colours are bold and build-able. 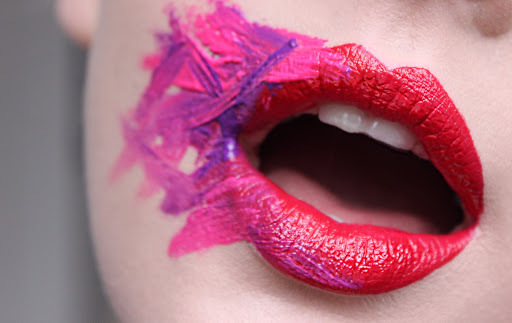 My favourite thing about them is the way they allow me to create texture within my lip art. For every day wear, the lacquers offer a glossy long wearing hit of colour without feeling too sticky. 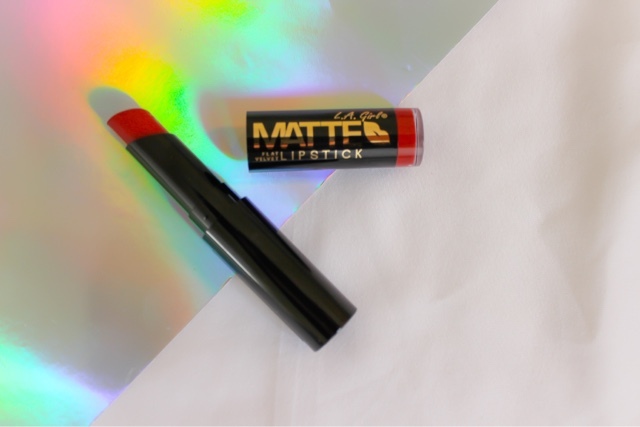 The vibrant packaging pops off the shelf and is the tube is the perfect size to pop in your clutch bag for a night out. These new beauties will be a staple in my kit as an affordable way to add a vibrant pop of colour into my looks. 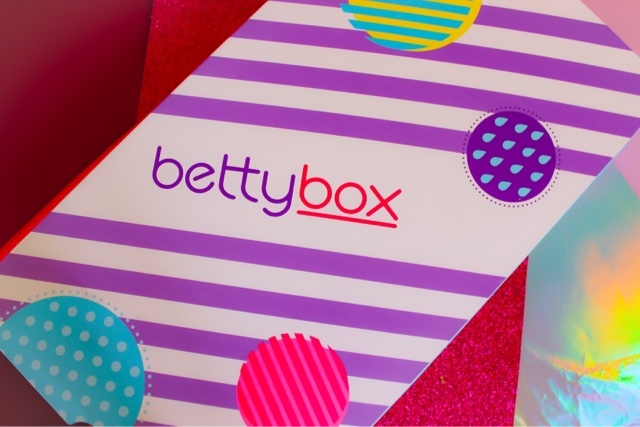 This months Betty Box landed on my doorstep full of monthly pick me up treats to make that time of the month just a little more bearable and this months Box is a goody. 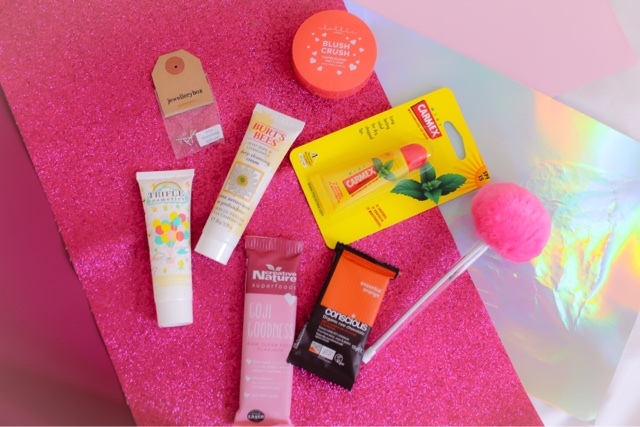 As well as the usual sanitary products to get you through your period stress free, this months for you Box came packed with fantastic gifts to make you feel great, if you don’t want to spoil your Box, don’t read on. Guilt free chocolate? Sounds too good to be true, but with this raw vegan bar, a tasty, healthier treat is the perfect pick me up. For a mid morning snack, grab your creative nature superfood flapjack. Filled with goji goodness, this bar is the perfect way to keep those hunger pangs at bay when your elevenses hit. This little guy smells delicious and inside your handy Betty collective guide, you’ll find the perfect method to cleanse your skin and get rid of those annoying PMS spots. What could be a better pick me up than jewellery? In this months Box you’ll find either a rose gold or silver pair of delicate bow studs which are so adorable and will go with any outfit. I can’t wait to wear mine. Love cake? Love the smell of cake? Then this buttercream hydrating lotion is for you. Smelling good enough to eat (but please don’t) this body lotion smells truly scrumptious whilst leaving your skin super soft. Shiny hair come hither with the Aussie miracle 3 minute reconstructor for damaged hair. Zap those locks in a quicker time than it takes you to list your latest celebrity man crushes and step out the shower feeling like the goddess you are. For bright cheeks that give that post winter skin a pick me up, Lottie Londons Blush Crush are bright, blendable and just a little bit cute! Stationary fiend? How cute is this Pom Pom pen. The perfect accessory to dress up your desk and add a pop of colour to brighten your day. I can’t get enough of sheet masks and so when I saw this little bad boy at the bottom of my box, I cracked it straight open, before I’d even photographed it (insert mock shocked faces here everyone) in tea tree oil this little wondrous sheet mask clarifies and moisturisers all whilst fighting blemishes and break outs. If you read my blog, you’ll know that Carmex is my go to when it comes to lip care and so I couldn’t be happier to see it in the box this month. The tingly mint shade softens your lips whilst giving them a delicate plump for perfectly smooth lips. What’s your favourite period pick me up? Highly sought after, LA girl offers premium quality, on trend, innovative beauty, but what did I think when I have some of their products a whirl? Read on to find out. My package arrived in 2 parts and I received the sought after Concealer, a lip pencil, a red lipstick and their strobing powder. The lipstick – A beautiful red shade this lipstick takes some serious wear, when paired with the Endless Semi Permanent Lip Liner in true red for extra staying power. 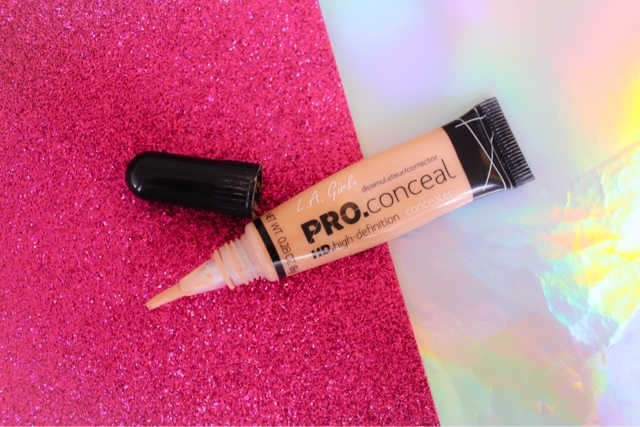 Concealer – The Concealer is a little deceiving and whilst it looked a little dark in the tube, it was actually a perfect match for my skin tone. The perfect way to cover dark circles. Strobing powder – My favourite out of the parcel, LA girls strobing powder has become a new makeup bag essential for glowy, vibrant skin. 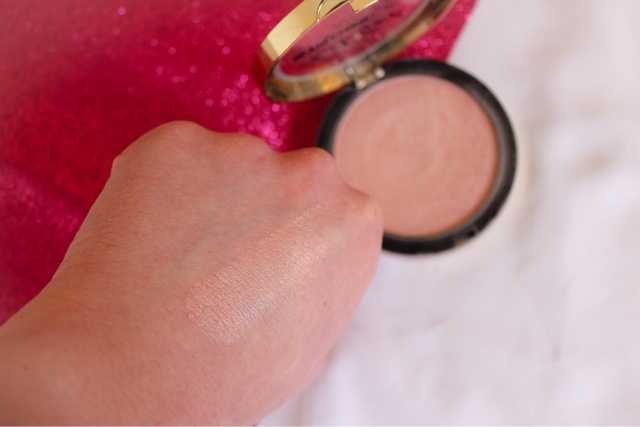 Just a tiny amount offers the perfect glow, for skin perfection. 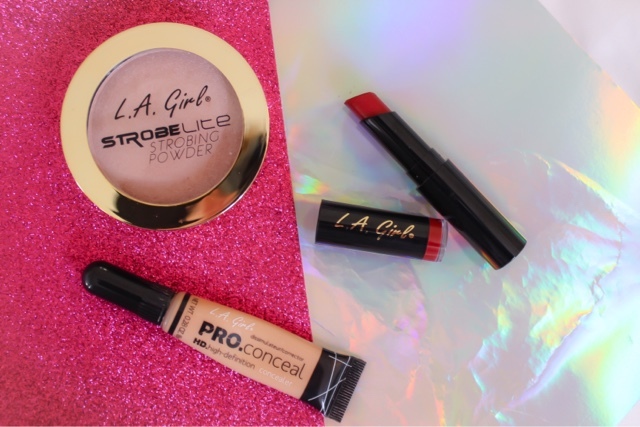 What’s your favourite LA girl product?